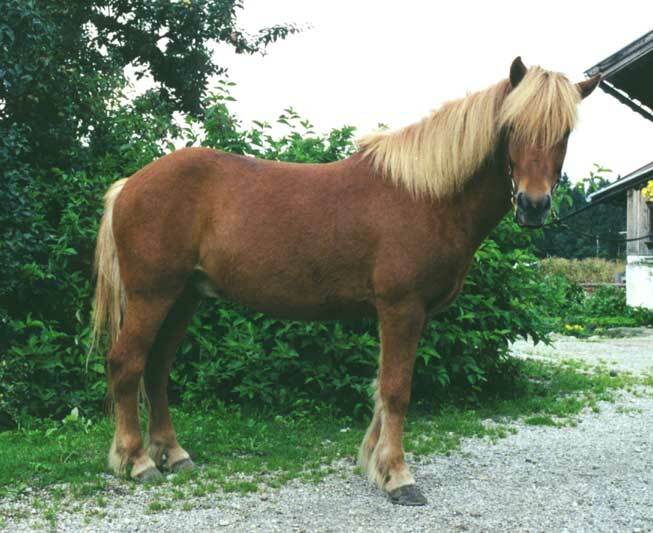 As a member of the Austrian Icelandic Horse Breed Association OEIZV we constantly offer a wide range of different horses for sale. 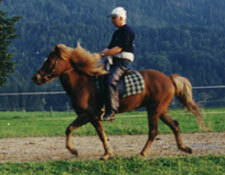 We sell well yearlings and well ridden family horses for pleasure riding as well as horses trained for competition. 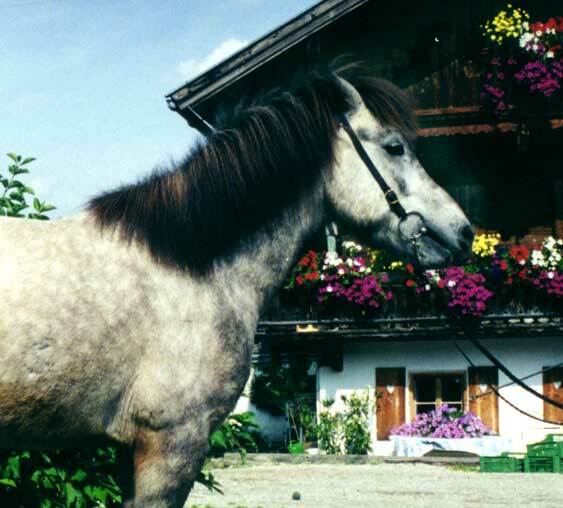 Selecting the stallions for our breeding we always pay attention to only get excellent bloodlines for our youngsters. 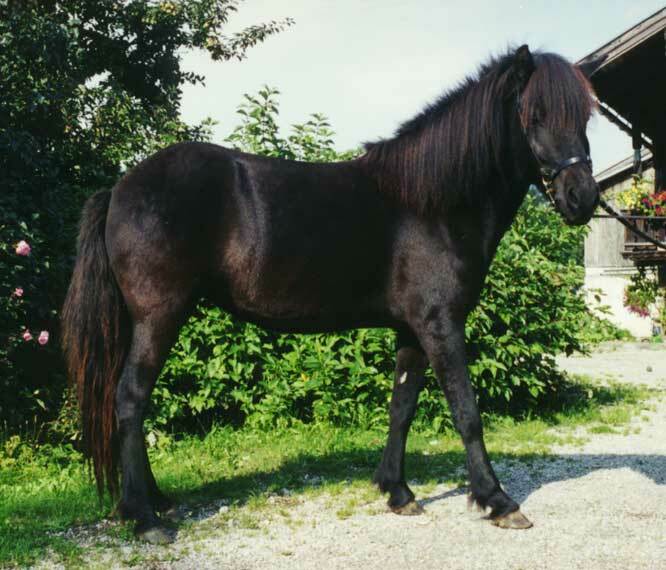 And it is a goal to mainly breed five-gaited horses. 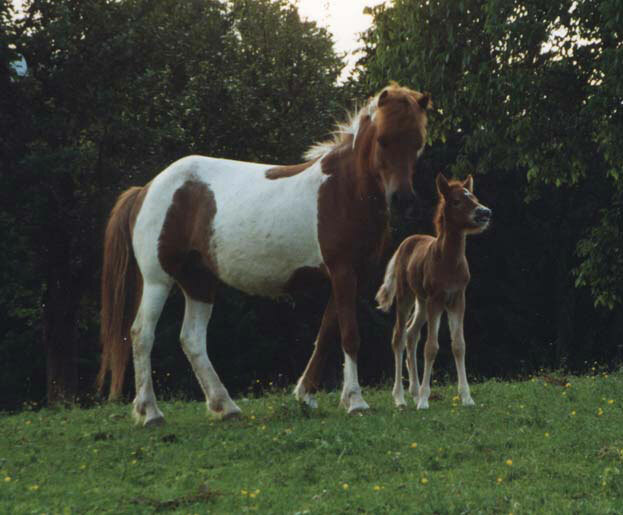 Our breeding mares descend from the most well known stallions and mares in Iceland and stand for our successful breeding. 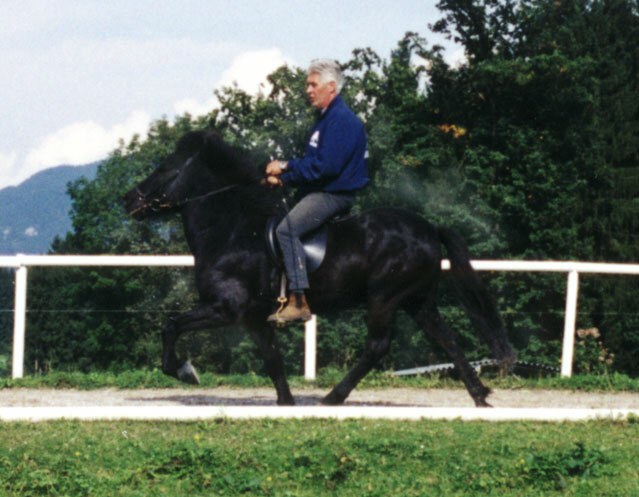 One stallion that influenced our breeding the most is Depill frá Vòtmula, a son of Baldur frá Bakka, who was the Fivegait Worldchampion 1999. 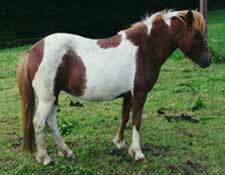 His descendants are for sale either trained under the saddle or raw. 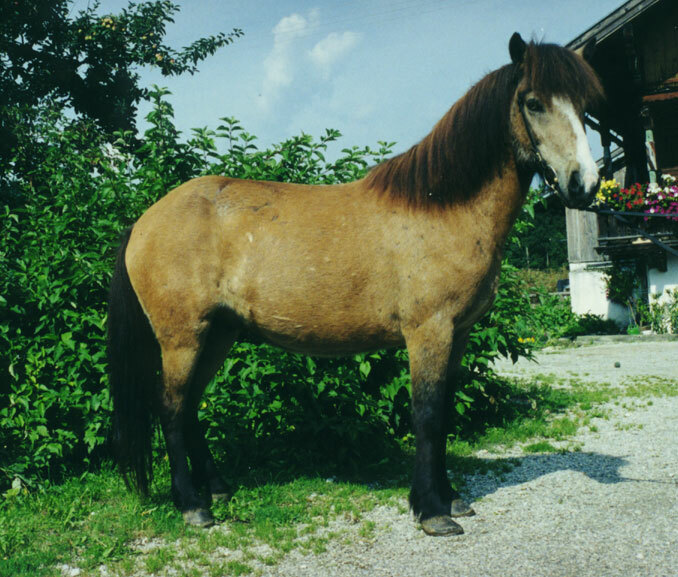 We also offer the offspring of Bokki frá Akureyri and Fálki vom Schöpfelgitter for sale. 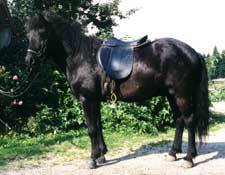 To help you find the right horse for you we now show a few of our horses for sale on this page. 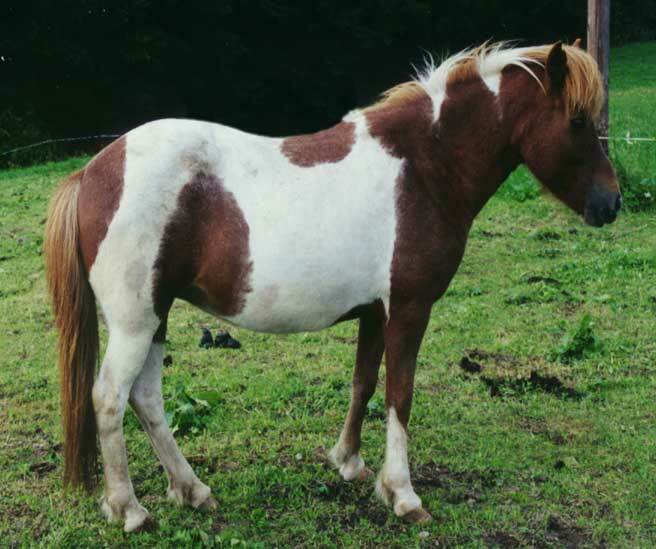 Come around any time and choose from our great variety of good horses. 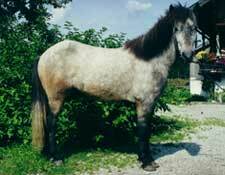 And if this time you are not able to find the right horse in our stables, we will be happy to help you searching, even with a direct import from Iceland. Glaesir has very good and correctly built legs. 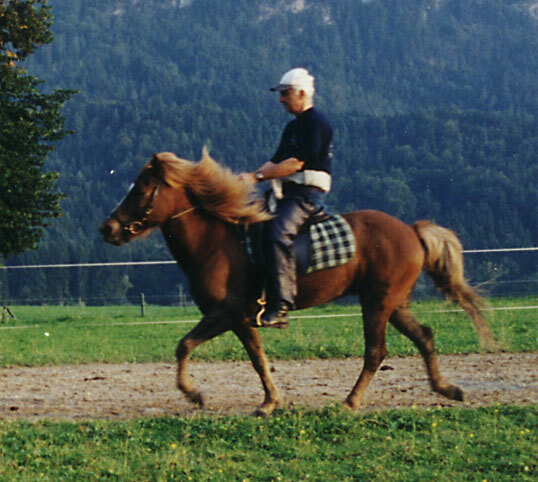 He is fivegaited and still a little green, but shows very good movements in all gaits. He is very good to handle and a real sweatheart. He definetly makes a very good pleasure horse and has amazing looks! 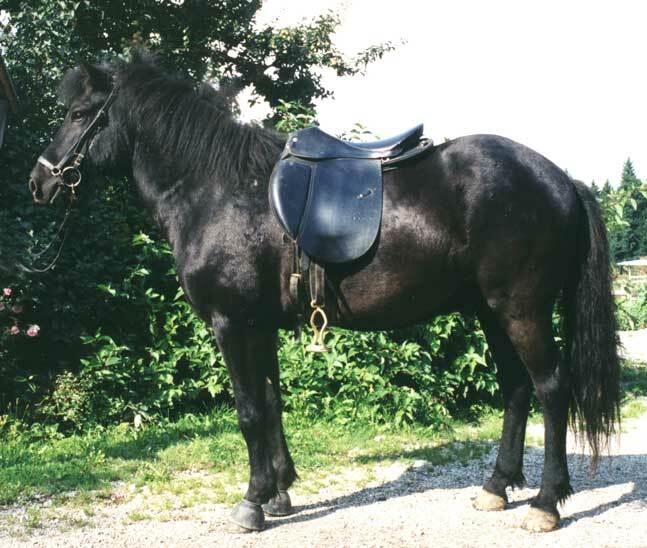 Valur simple loves to run and please, especially in his favorite gait - the Toelt. His gaits are clearly seperated and he is a very good trailhorse with a lot of stamina. Riding him is a lot of fun! 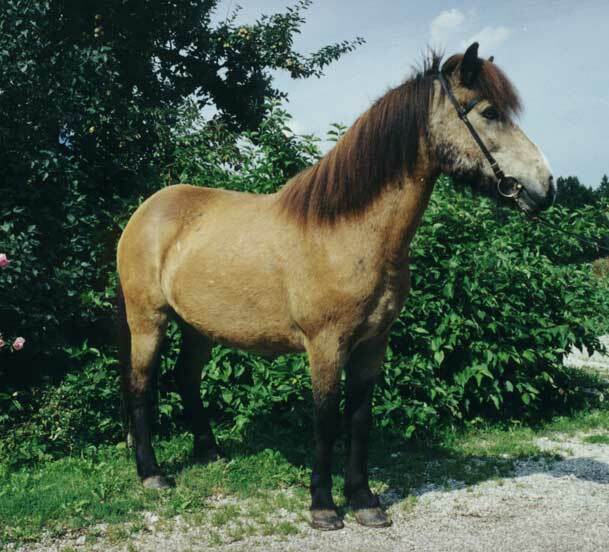 Lokkadis is a fivegaited mare with amazing coloration. 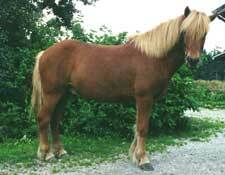 She has very good gaits and a lot of energy. Because of her sensitivity she needs a more experienced rider. 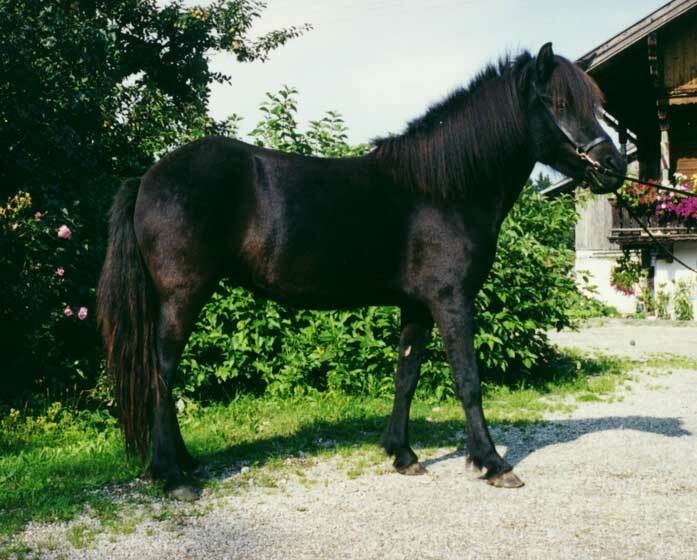 This good looking mare with superb bloodlines is a real jewel in our barn. 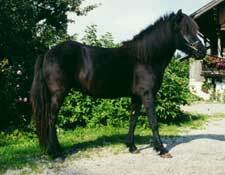 She is fivegaited and has amazing gaits. She turns heads wherever she is shown! 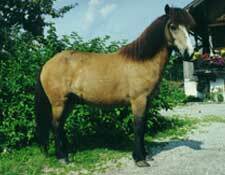 She loves to please and surely is a future competition horse or an excellent broodmare. Gustur is a strongly build guy and has a good natural head position. He really draws attention when he is in the Toelt because of his elegant and high movements. He is a very talented competition horse and a real Teddybear! Svordur has a very smooth Toelt and a lot of experience. He is fun to ride and a very pretty horse. 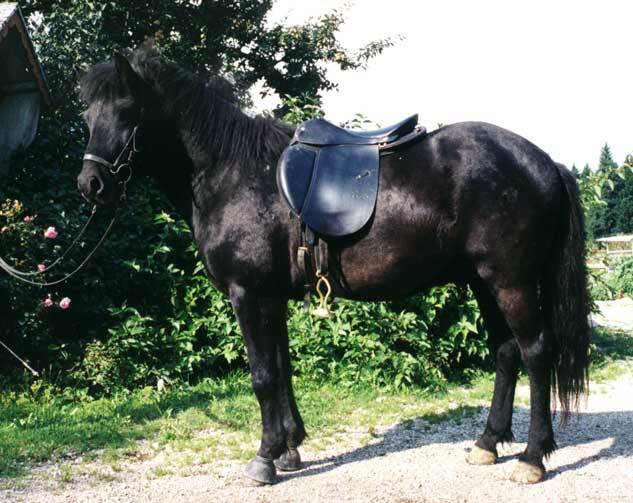 He will make a great pleasure horse for beginners as well as advanced riders. Grilli is a very cooperative horse and he wants to please. 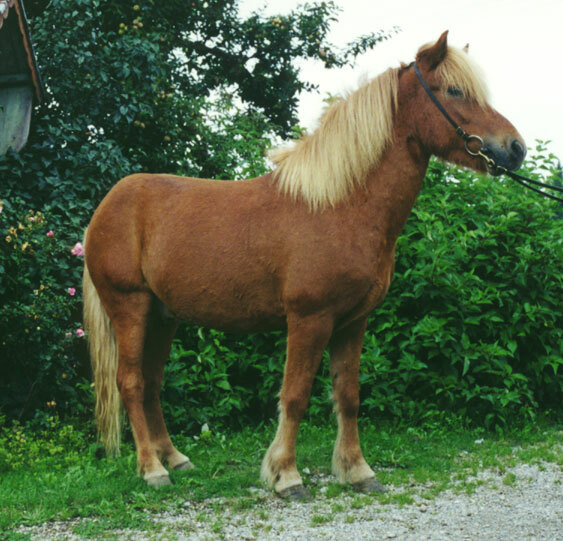 This compact horse is a very talented competition horse with good action in Toelt and Trot. He has a wonderful neck and a promising speed in pace.